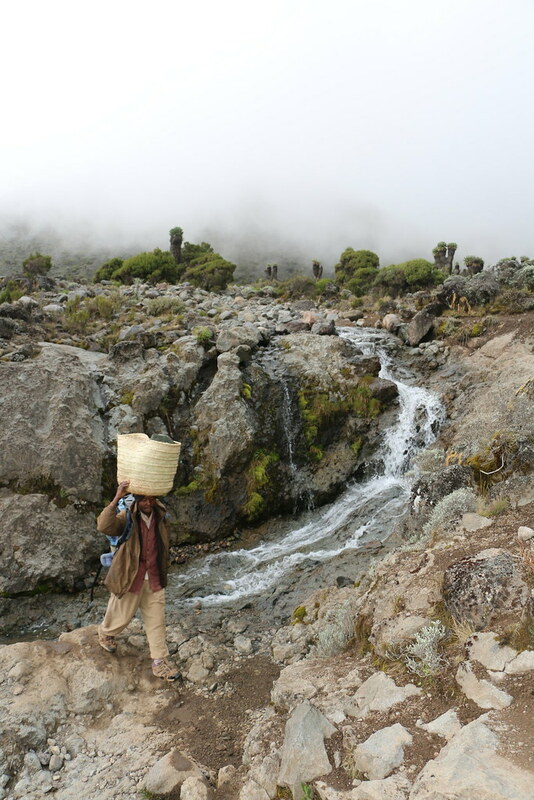 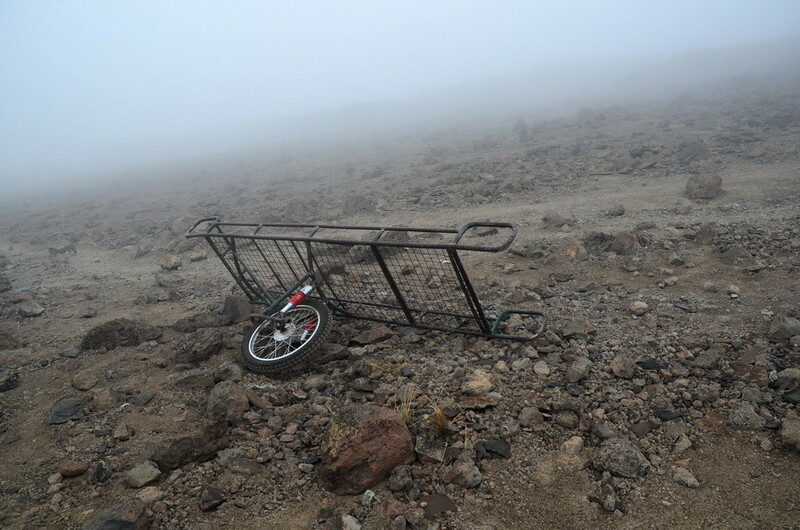 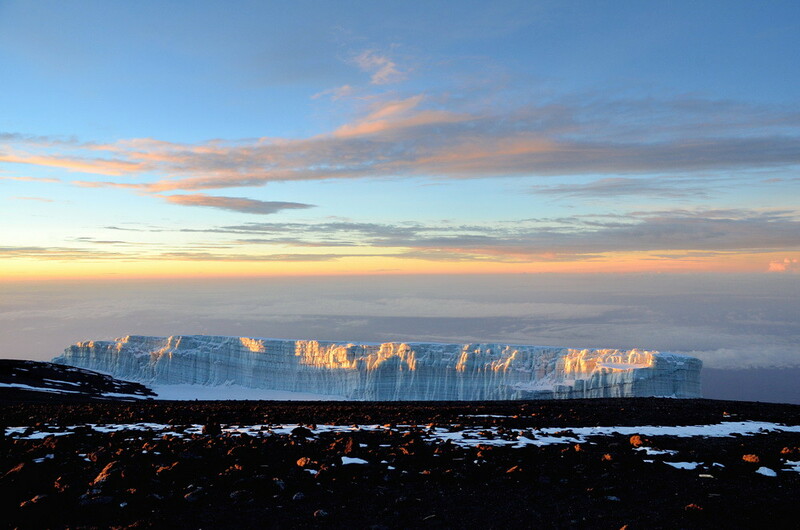 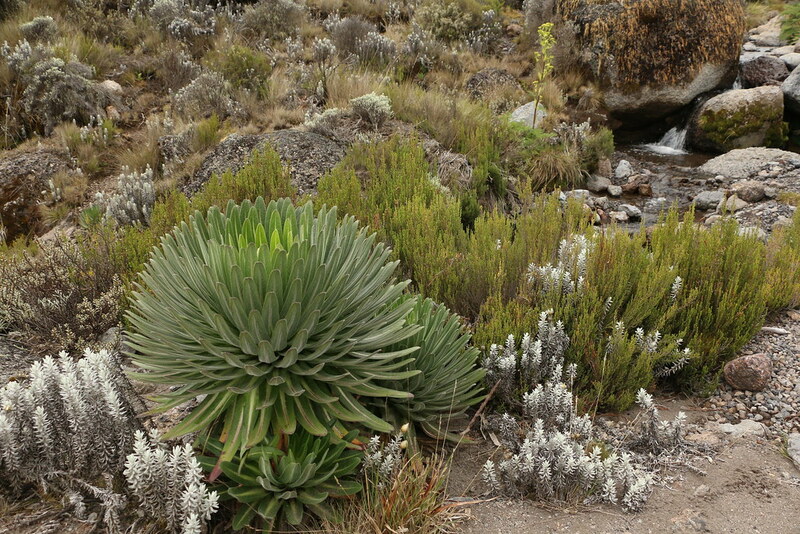 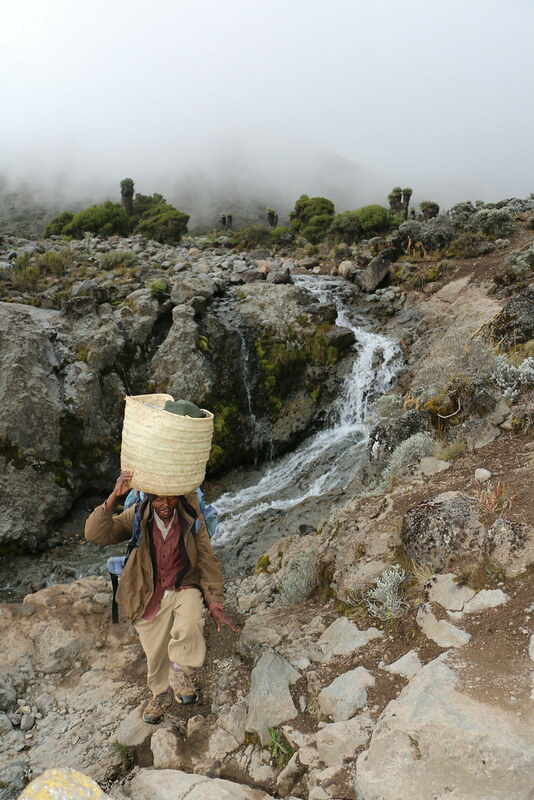 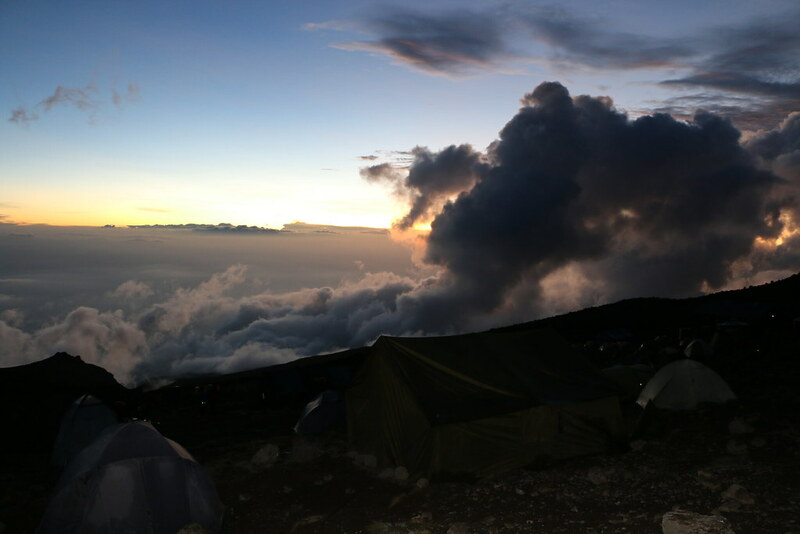 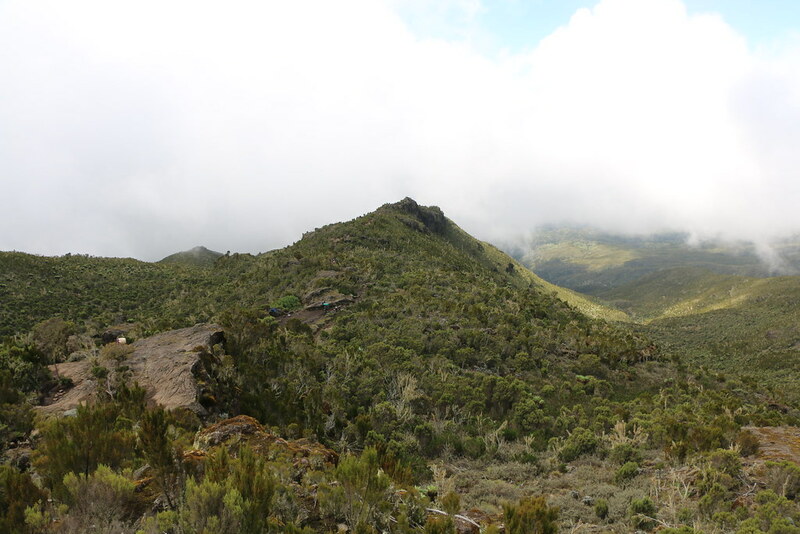 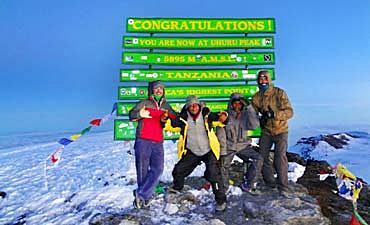 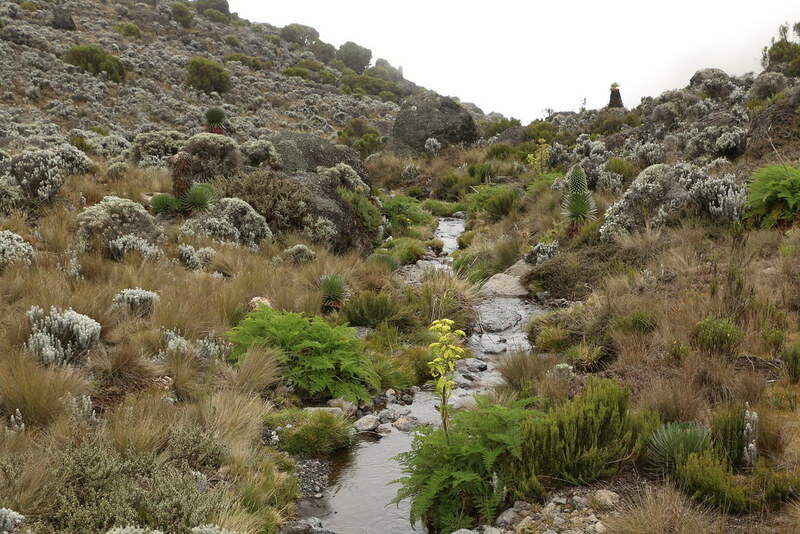 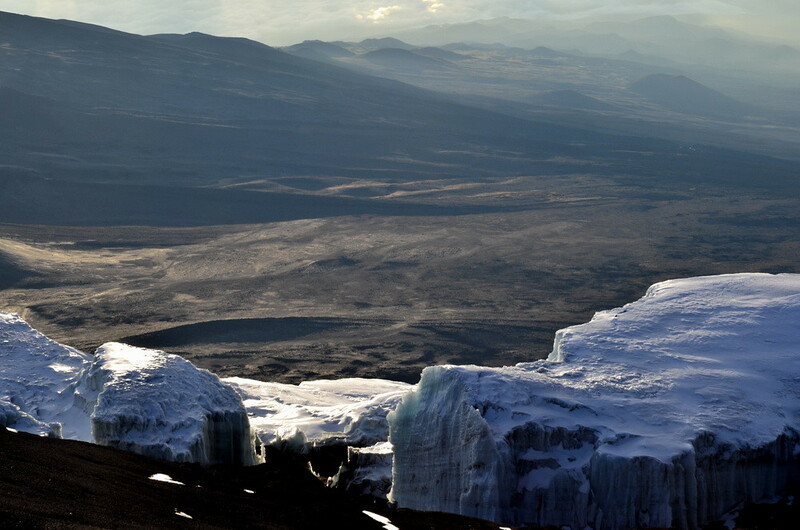 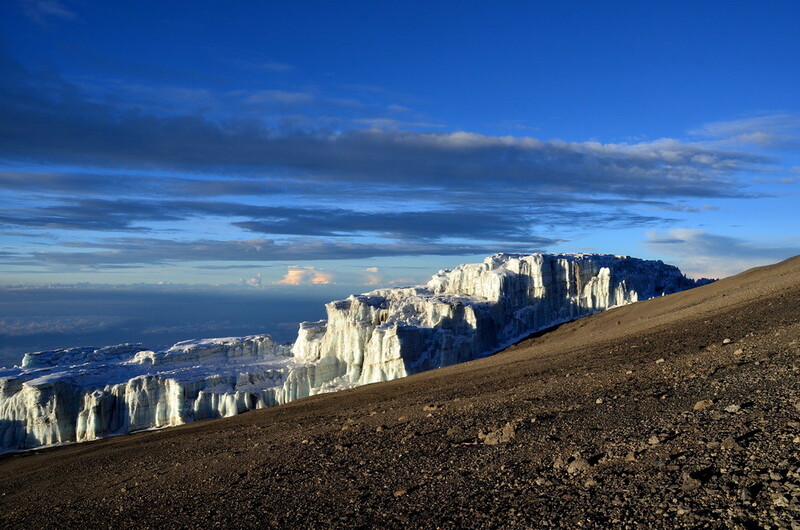 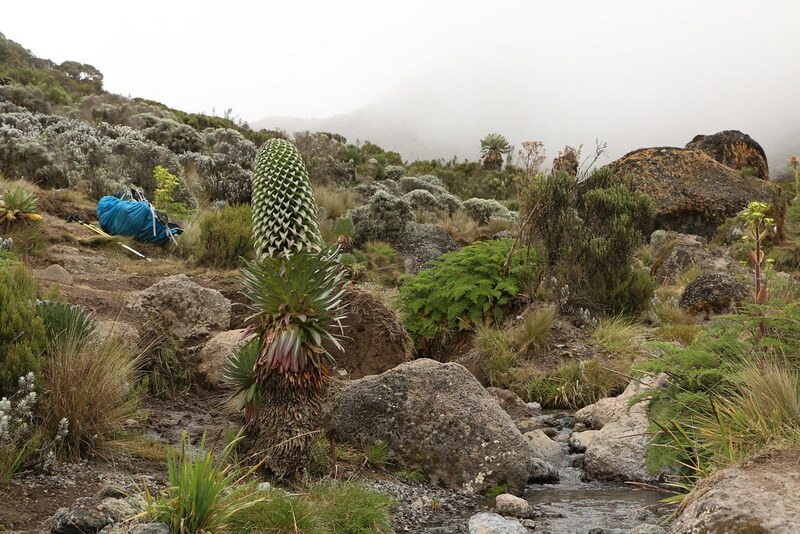 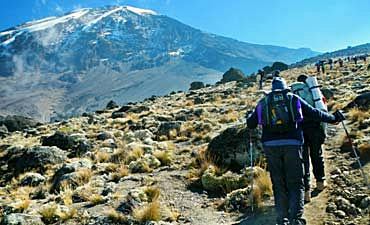 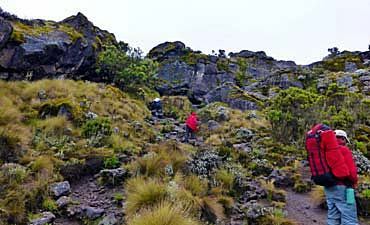 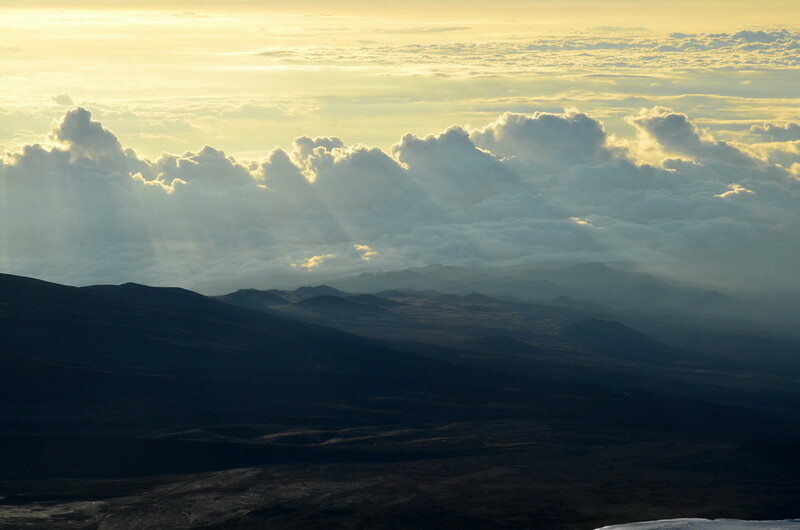 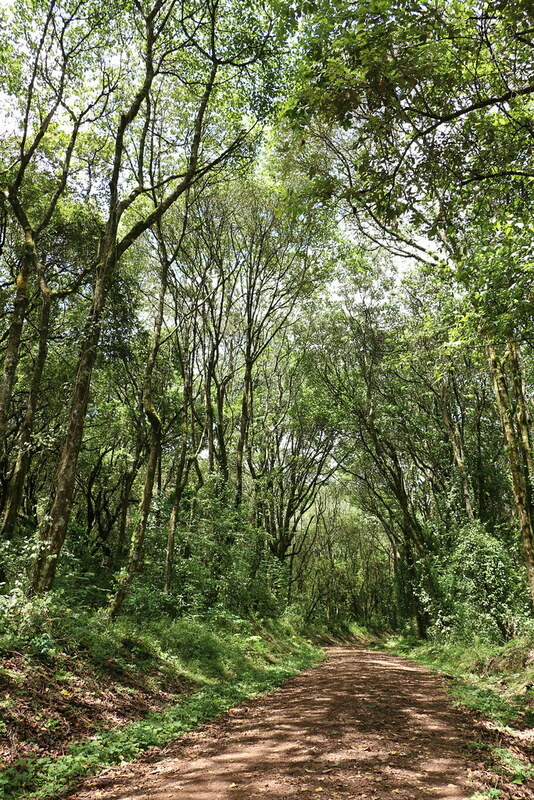 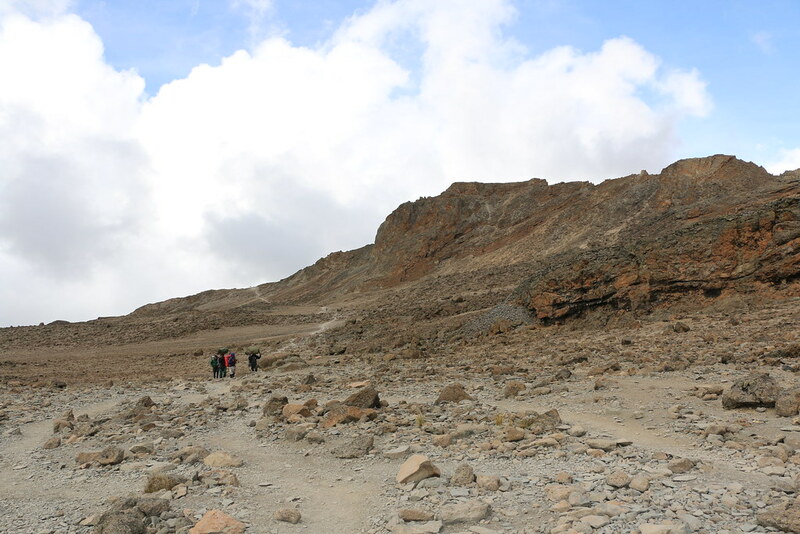 The Machame Route has become the most common, albeit, the highest traffic route, due to its greater success rate than Marangu, overtaking it in recent times but also a preferred choice with fitter climbers who have a good chance of reaching the summit given an extra day of acclimatization. 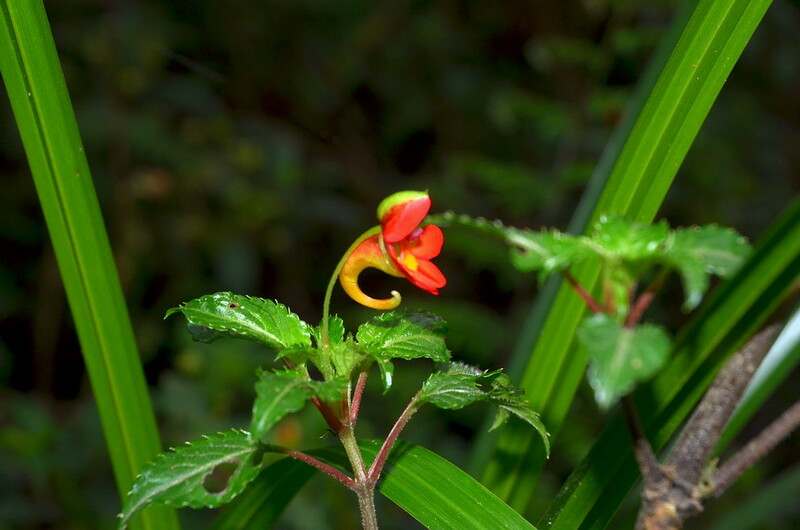 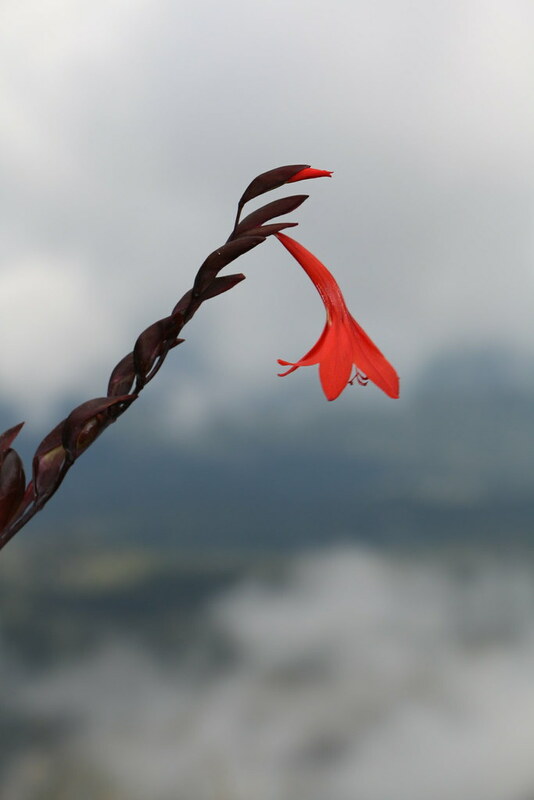 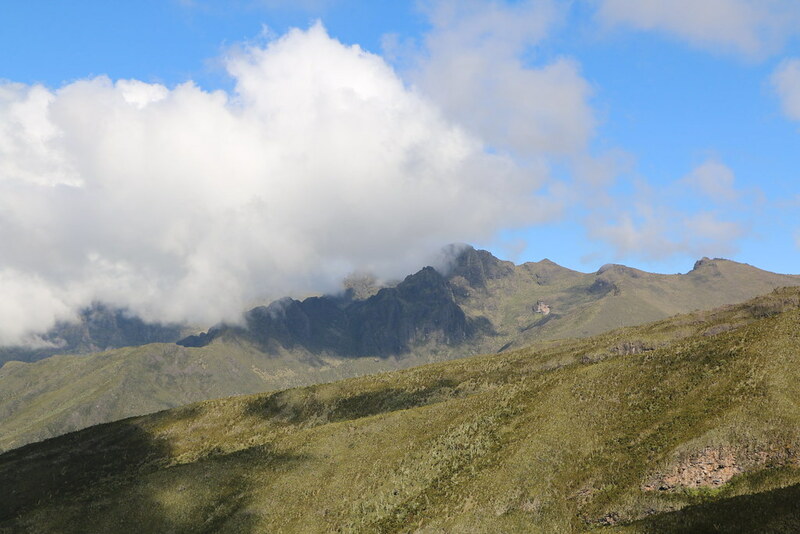 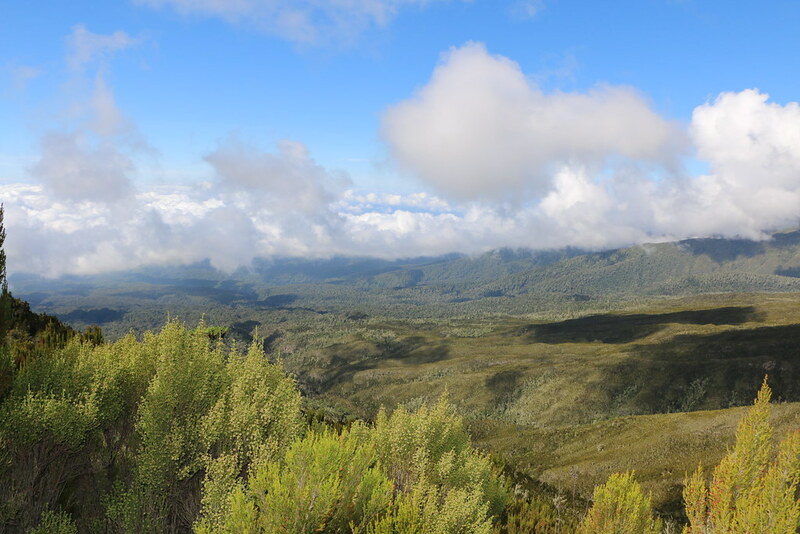 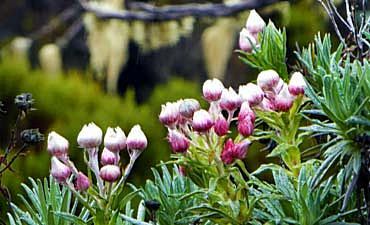 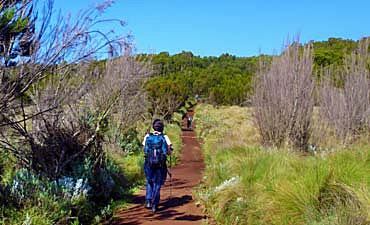 It is an affordable trail, delightfully and unforgettable wilderness expanses disturbed only by a narrow track dotted by trekkers, winding into the misty hills. 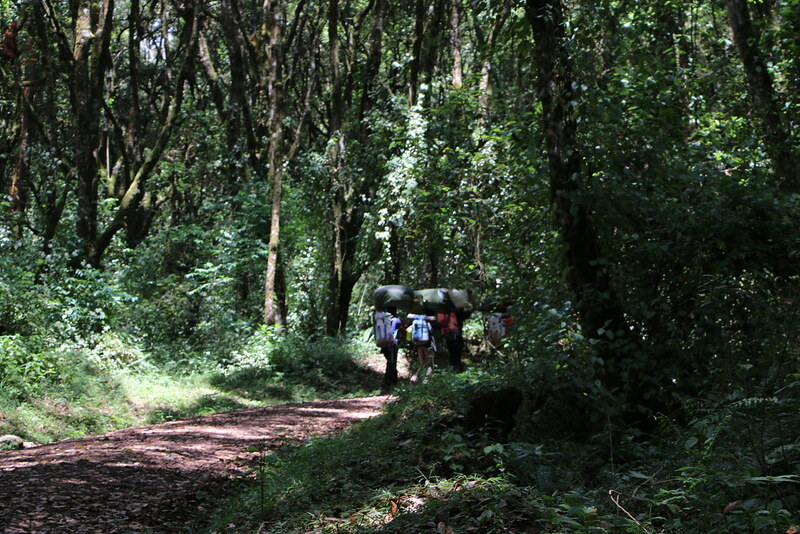 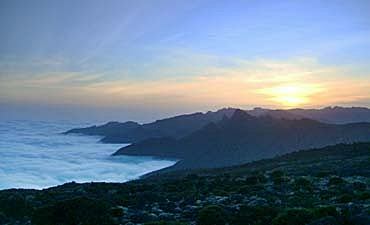 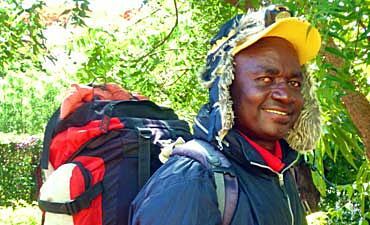 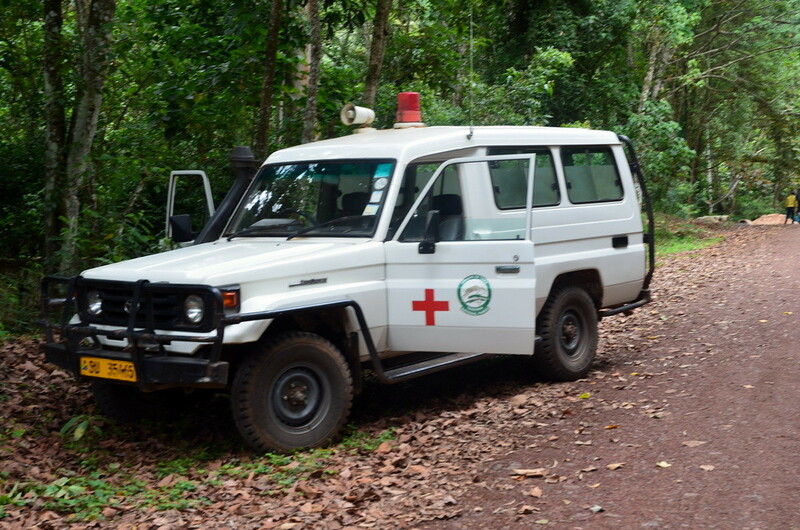 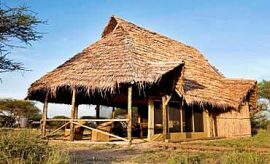 Overnight camps are in sturdy four season tents carried by Uhuru Trails porters. 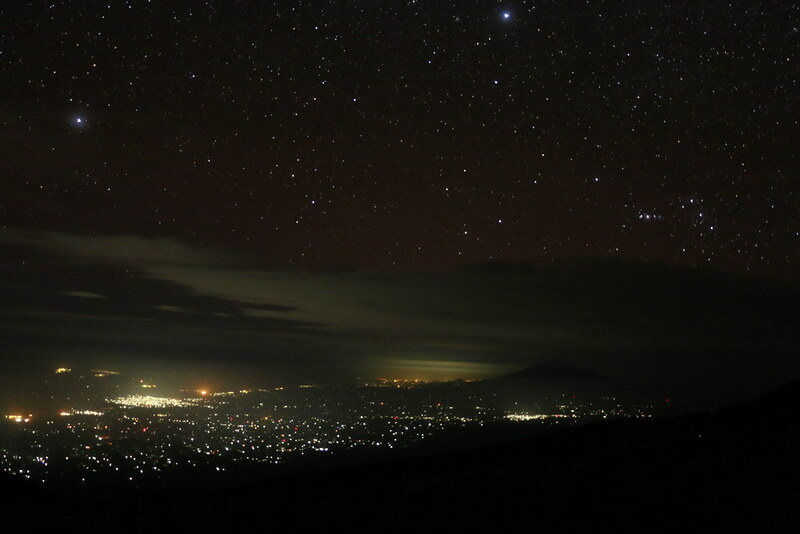 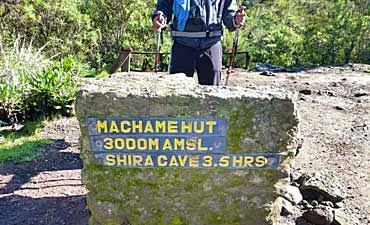 PUBLIC SOCIAL MEDIA STREAM FROM CLIMBERS AROUND THE WEB FOR MACHAME ROUTE SHARING AN INDEPENDENT PHOTO EXPERIENCE & PERSPECTIVE OF THEIR SPECIFIC CLIMB. 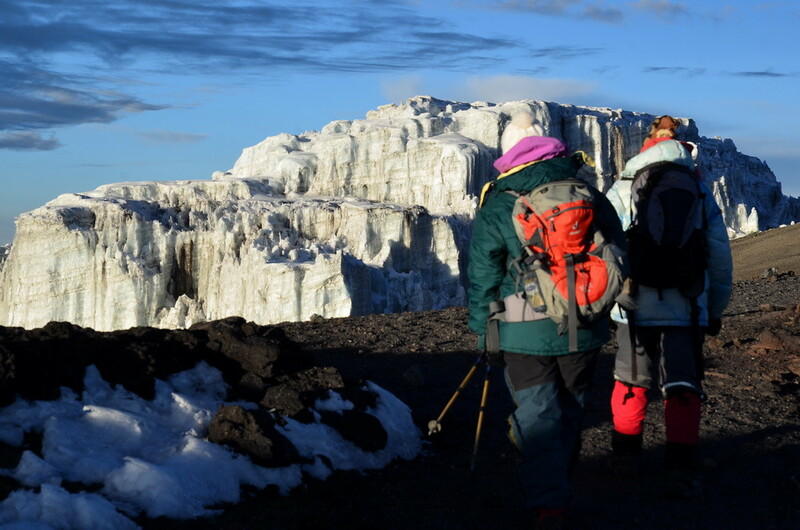 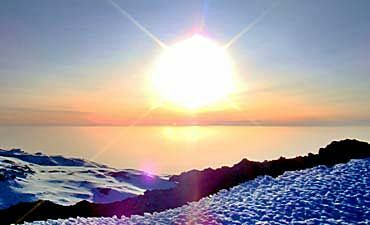 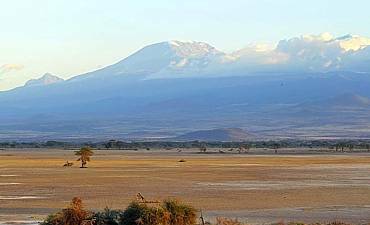 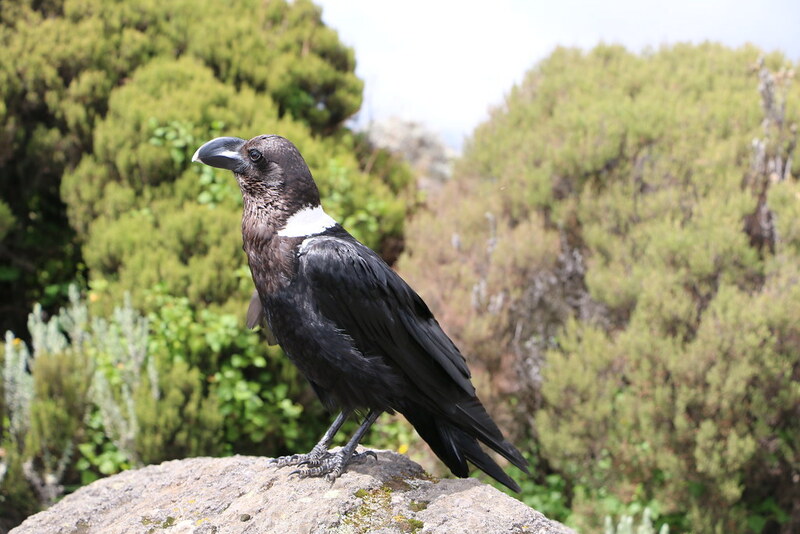 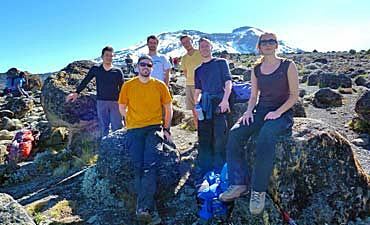 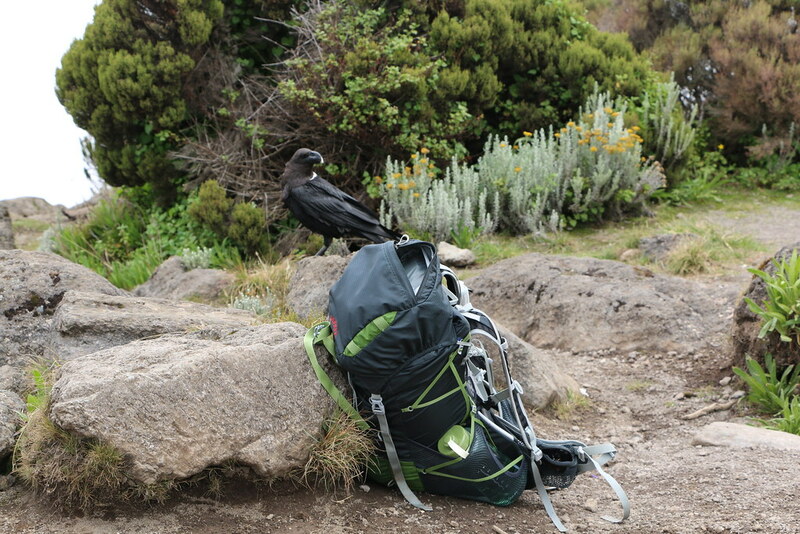 We recommend you plan and book your privately guided and custom Mount Kilimanjaro climb for Machame Route at least 8 to 10 months prior to your arrival. 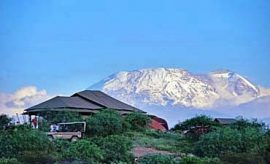 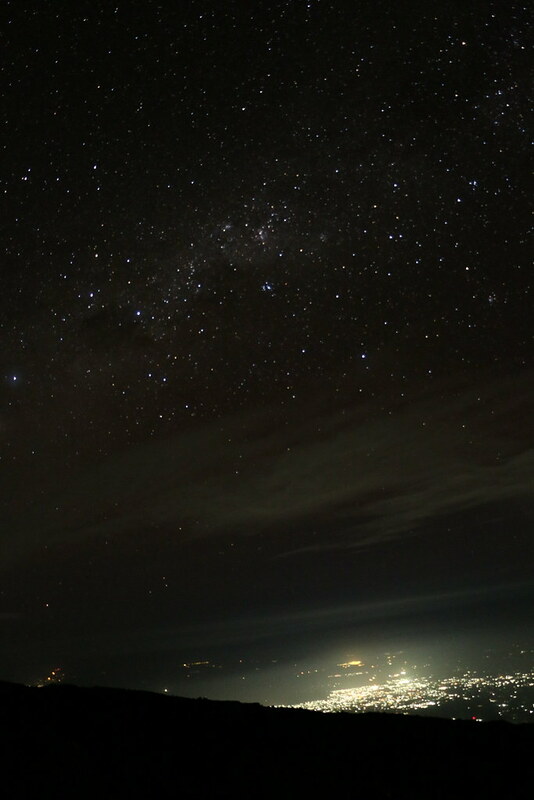 Campsites are almost fully booked all year round due to limited rooming capacity on the mountain and high demand. 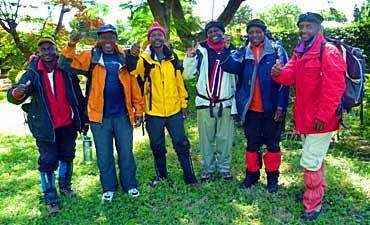 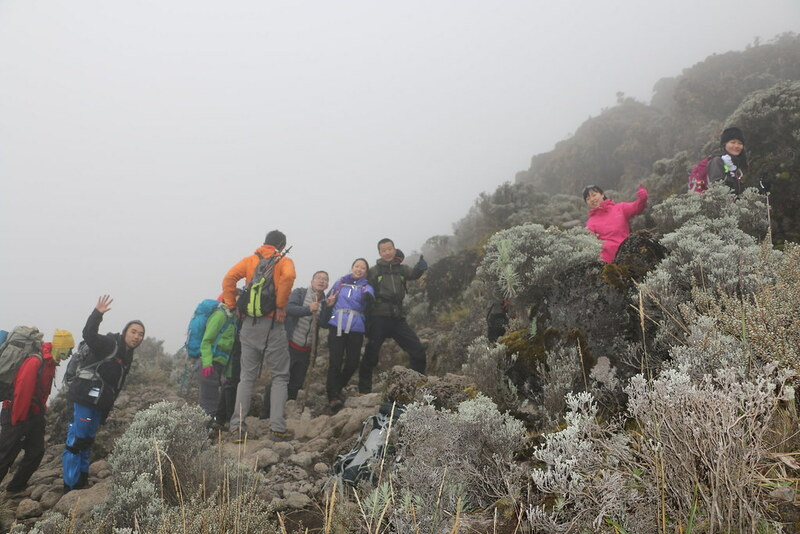 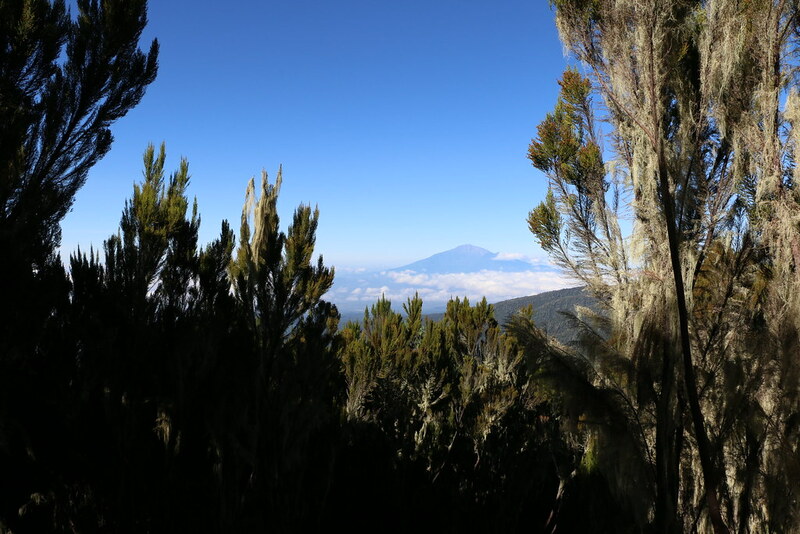 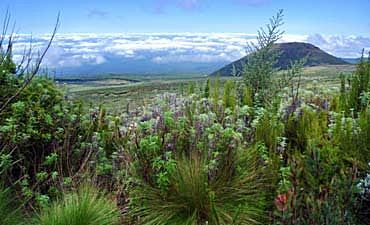 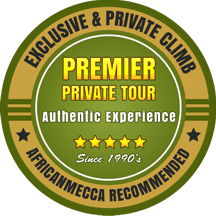 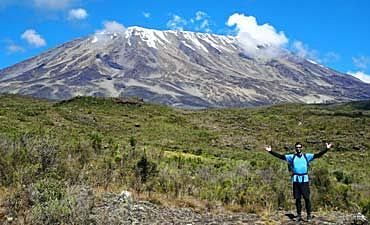 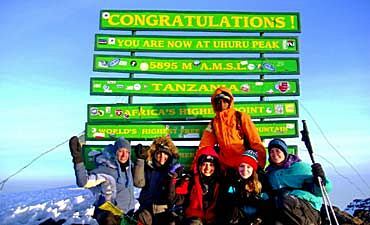 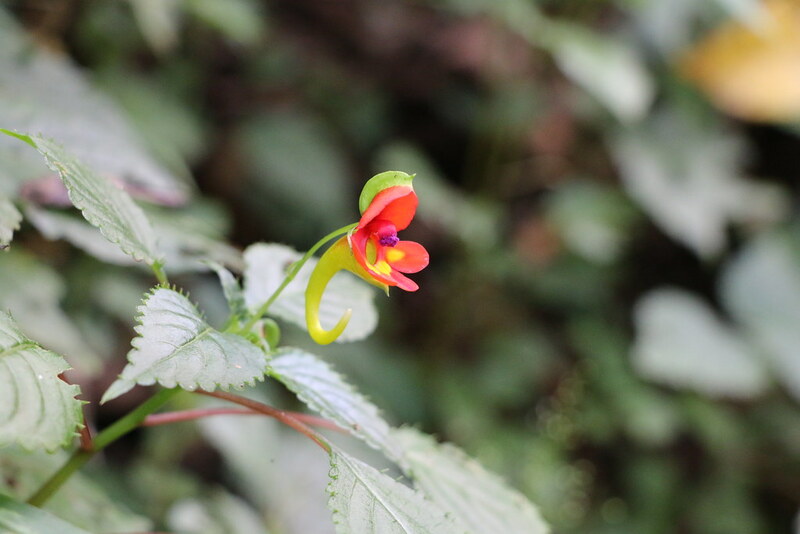 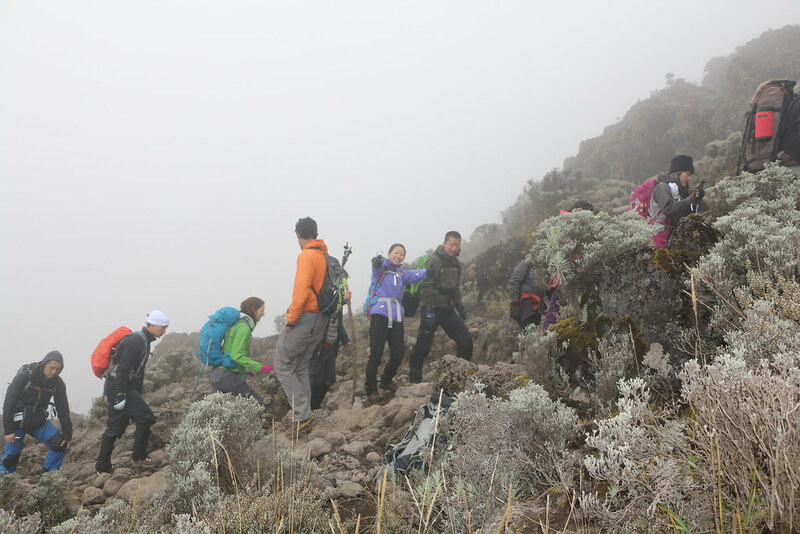 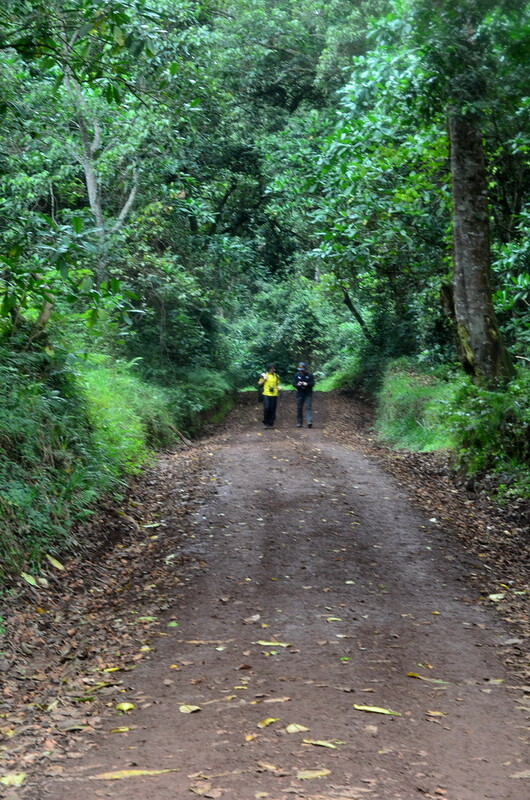 Please contact us to customize your Machame climb and request prices based on your personal preferences, acclimatization requirement and fitness needs.